O My Jesus, the Season of Advent is a special time of preparation. Help me to prepare for Your birth today as Mary, Elizabeth, Zechariah and John prepared for Your birth. 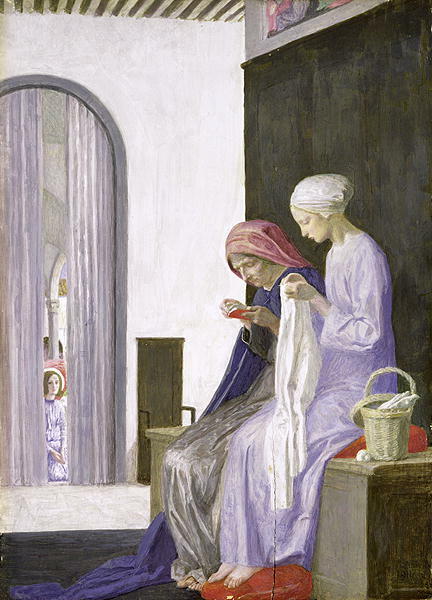 May I salute You often today with the joy of John the Baptist, may I recognize Your hidden presence as Elizabeth recognized Your presence, may I sing joyfully to You as Mary sang to You and may I offer my sufferings to You in reparation for my sins as Zechariah did during his time of penance.